It is now September, 2014 and we are on the first month of which the sound of “BER Months” starts. Thus, all of us will surely be excited and happy to wait and enjoy the incoming months up to the end month of the year; which is the Christmas month! In line with our field, this September is our start of embellishing and started the architectural work phase of the project we have in Solana, Jasaan. We are done with all of the structural touches even with the extension of the entire house. We are now having the following works: skim coating of the entire structure,installation of the metal furring on the ceilings, installation of ceilings with its drop designs,welding works for the hand drills for stairs, terraces and on the roof deck view deck sides, paint primer for the exterior and in the interior, build-in cabinets for the kitchen and bed rooms are now done, first coating paint colors on the exterior and even on the interior phases. As for now, we are also on the on-going construction of the pool. We are having the pool filed with the hollow blocks for its sides and for its entire area to be closed. We are still on the architectural works to be continually done on time and up to the turn-over period for this project. We are glad that even with the clashing bad weather conditions we experienced and will be experiencing, the work is still going; and that, all of our workers are still on the go to have their responsibilities and duties to be done successfully. 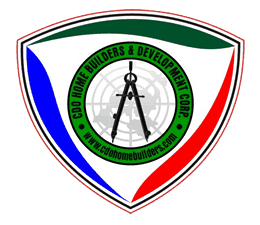 CDO HOME BUILDERS & DEVELOPMENT CORP is ready to help all its clients to address the financing needs in building their dream homes, may it be in the purchase of lot, construction of house or mixed residential buildings, commercial buildings, purchase of house and lot, renovations, home improvements through its business partnered bank which will be able to accommodate 80% to 90% of the total project cost. 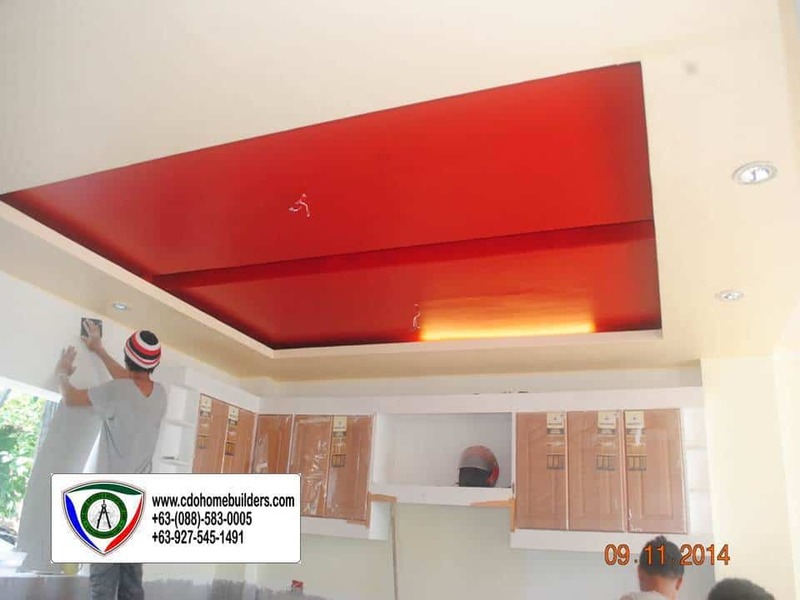 CDO HOME BUILDERS & DEVELOPMENT CORP offers the following services: a.) General Construction; b.) Interior designs; c.) Architectural designs; d.) Accepts renovation, remodeling; e.) choose your own design; f.) free consultation and g.) flexible financing scheme. 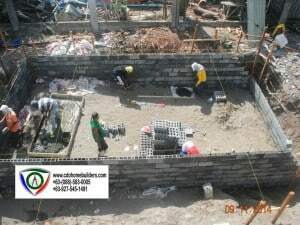 For more inquiries, more details, free site viewing and bookings you may contact us CDO HOME BUILDERS & DEVELOPMENT CORP at www.cdohomebuilders.com through +63-(088)-583-0005 (PLDT) or +63-(088)-880-7412 (telefax) or +63-927-545-1491 (Globe) or +63-999-875-4537 (Smart) and LIKE US ON our Facebook Fan Page CDO HOME BUILDERS & DEVELOPMENT CORP. or you may email us at cdohomebuilders@gmail.com.